You've probably been told it takes more muscles to frown than smile. Smiling a about more than potentially getting a few wrinkles though. I'd quite happily have a lined face if it meant I'd laughed lots. It's important to remember to smile. Smiling makes us (well me anyway) feel good. Life can be hard sometimes. So hard. 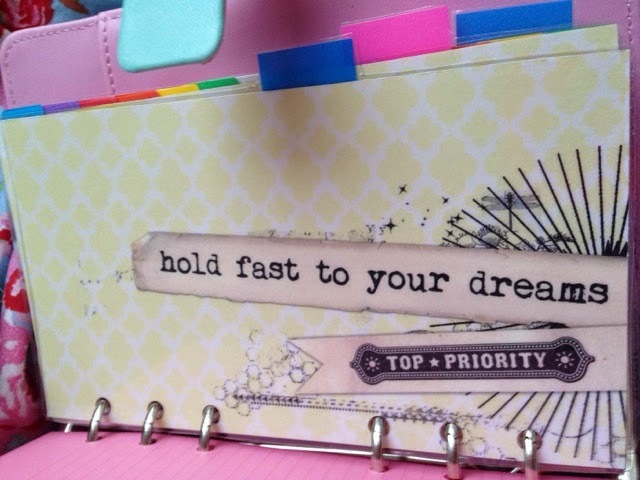 Planners help with that: they let me know where I need to be and what I need to be doing. Appointments, meetings, schedules, TV... 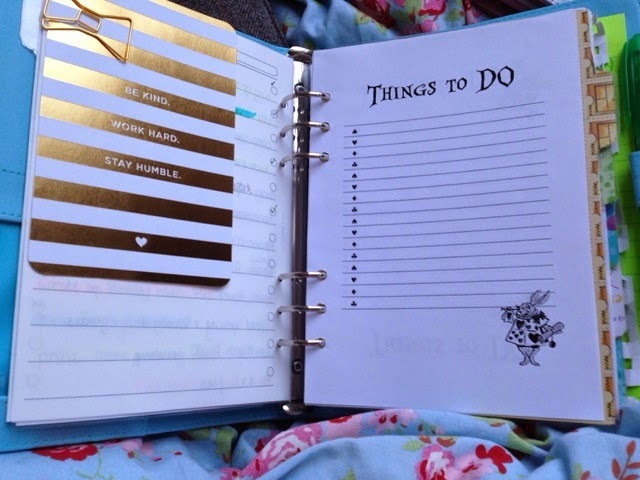 It all goes in the planner. Just having everything I need in one place makes me feel better. It's why I always make sure I put things that make me smile in my planner. It might be the dividers I use, or the dashboards I've made. It might be a cute quote on a postcard or journaling card. It may even be the washi tape or post-it's I've used. But it will be there. I love this little quote and to be honest it's more of a goal than anything. I'm very good at forgetting to focus on the positive. This reminds me that I should. 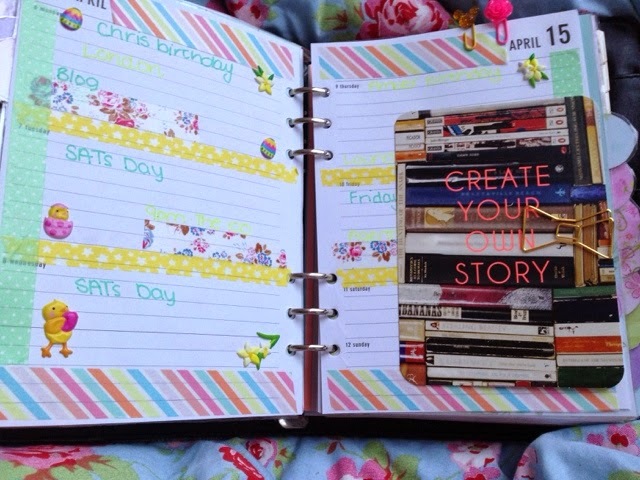 This is one of my new personal size dividers and by far my favourite. It's important to have dreams and goals, no matter what they are. 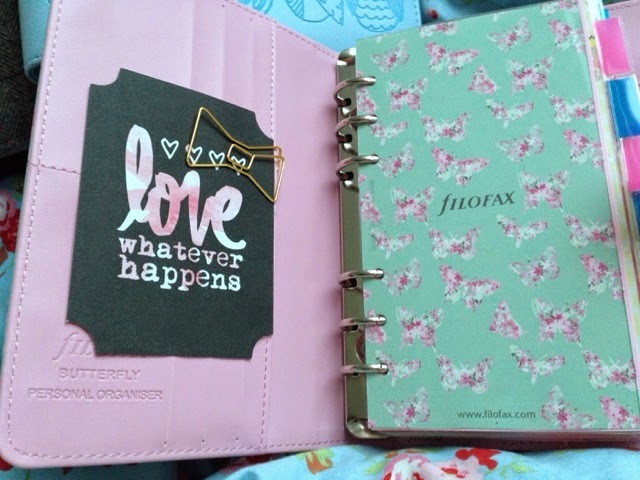 This is my absolute favourite journalling card. I know it may not be much to look at but I carry this one with me everywhere. 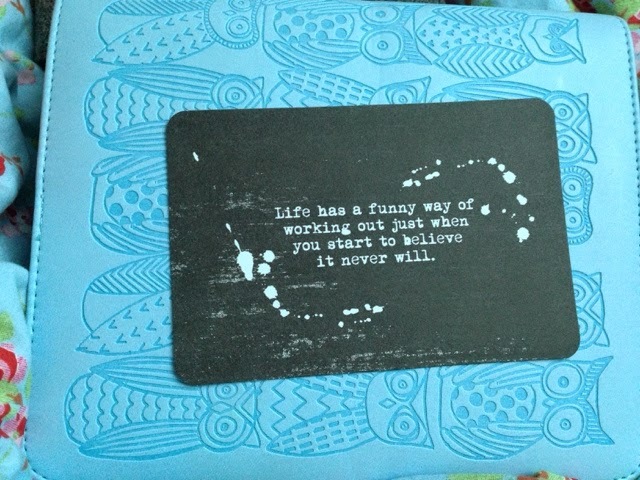 As I said, sometimes I can be a bit of a pessimist, but this card has yet to be wrong! I love the way my paperclip compliments my card here. You can see my favourite tucked away in the pocket there. As my A5 is bigger I have a quote in the front as well as on my dashboard. You may have noticed I have a thing for quotes at the moment. Quirky paper makes me smile too. I love Alice in Wonderland and will sneak her in wherever I can. 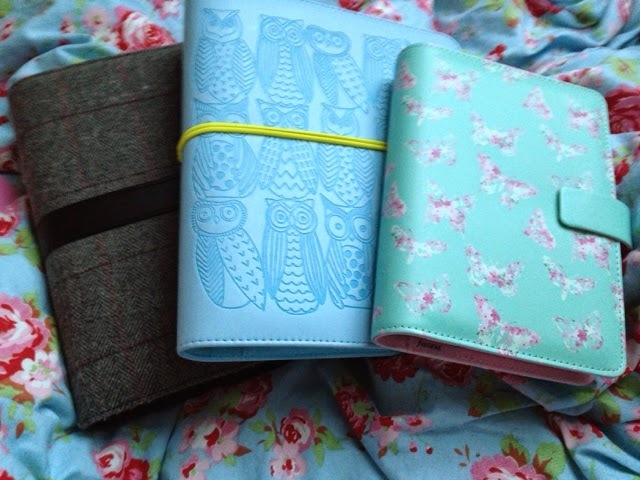 I've just bought some stuff to make Alice themed dividers so keep your eyes peeled! Never stop trying to fulfil your dreams. This I feel is pretty important to me. My dreams are pretty simplistic: family, happiness, masters, but I never stop trying to fulfil them. Plus that postcard is super pretty, I love Paperchase. Sometimes I clip quotes and things to my week, or even swap them out mid-week depending on my mood and how my week is going. 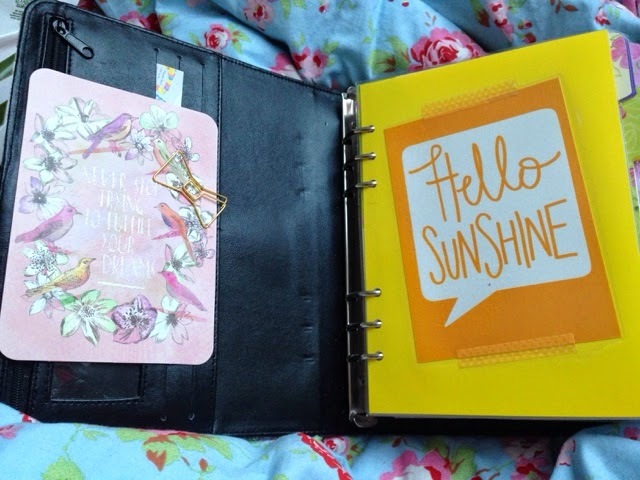 How about you, does your planner give you something to smile about? I love quotes too. 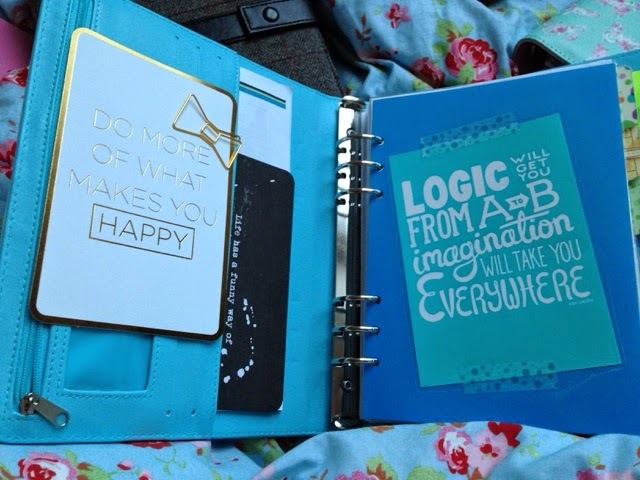 I have em on all my dividers, dahsboards, weekly pages and my journal. Its nice to have sth to look at when u are down. Something to make u smile.